Natural tropical laterite balls to be used in aquariums already set up. Additive substrate with active iron , suitable for all aquarium plants. Promotes growth and appearance and prevents deficiency symptoms . 10 balls to fertilize already set up aquariums of up to 100 liters. 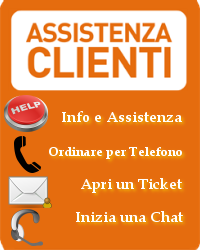 Optimum results in conjunction with Dupla Plant 24 and Dupla Plant . 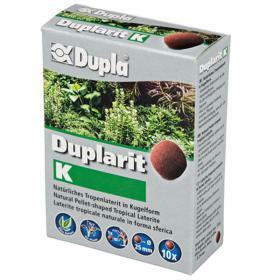 The raw material of Duplarit K is the same as G Duplarit but its spherical shape makes it easy to use in aquariums already set up thus allowing the transformation of the bottom substrate in lush tropical . Spreader is also favor the growth of individual groups of plants simply burying the balls in the gravel in the vicinity of the roots. Place the balls in the vicinity of the roots of the plants , taking care to place them at least 1 cm deep. Duplarit K is also an excellent fertilizer fund for ponds and for all outdoor bathtubs.